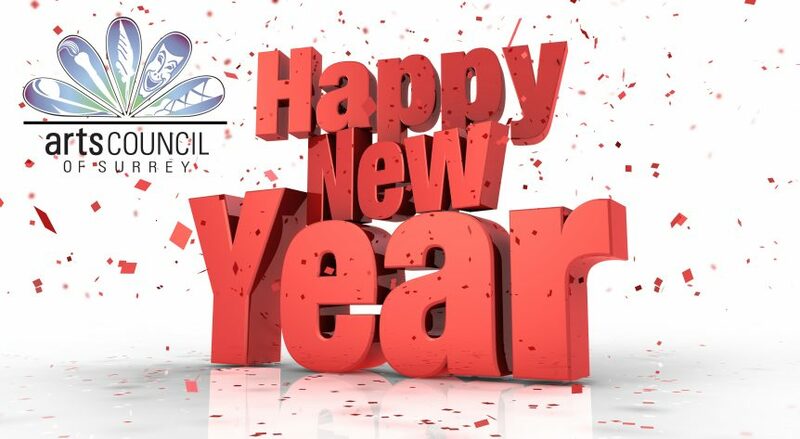 The ACS Directors, Office Staff and Volunteers would like to wish you and yours a very Happy New Year. We ask you to party wise and be safe. Do not drink and drive and be nice!